USM is delighted to announce that Dr. Robert Holden—Britain’s foremost expert on happiness and author of 10 best-selling books—will be joining Drs. Ron & Mary Hulnick as Co-Facilitators in the SCPC Five-Day Lab from July 10–15, 2015! 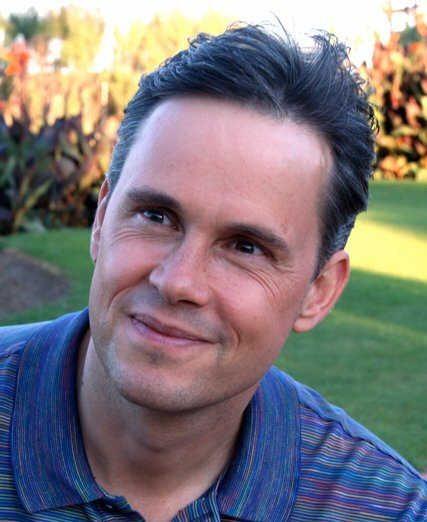 Robert Holden, Ph.D., is a global thought leader on Happiness and Success Intelligence. His innovative work on psychology and spirituality has been featured on Oprah, Good Morning America, PBS, and the BBC. His clients include Virgin, IBM, The Body Shop, Accenture, Heinz, Rolls Royce, and Dove’s “Real Beauty Campaign.” He is the best-selling author of Happiness NOW!, Shift Happens!, Authentic Success, and Loveability. USM’s Soul-Centered Professional Coaching (SCPC) Program—facilitated by Lead Faculty Michelle Abend Bauman and Carolyn Freyer-Jones, with special guest faculty Steve Chandler—launches on January 23, 2015. This Certificate Program in Soul-Centered Professional Coaching is a professional training Program for graduates of the USM Master’s Degree Program in Spiritual Psychology. The intention of the Coaching Program is to prepare graduates as professional Soul-Centered Life Coaches in service to the evolution of consciousness worldwide. Students who participate in this seven-month Program will build upon the learning and competencies they have already developed as graduates of the USM Master’s Degree Program in Spiritual Psychology. Coach-specific training is offered in a blended format including monthly weekend classes at the University, Peer Coaching groups, coaching sessions, and a Five-Day Summer Lab. Only 100 students will be accepted and a waiting list is anticipated. Make your way in the world while Honoring Your Calling and being True to Who You Are! If you have questions about how the SCPC Program can assist you in discovering and more fully expressing your Authentic Voice as a Soul-Centered Professional Coach, ask the Lead Coaching Faculty directly! Carolyn Freyer-Jones, Michelle Abend Bauman, and Executive Faculty Drs. 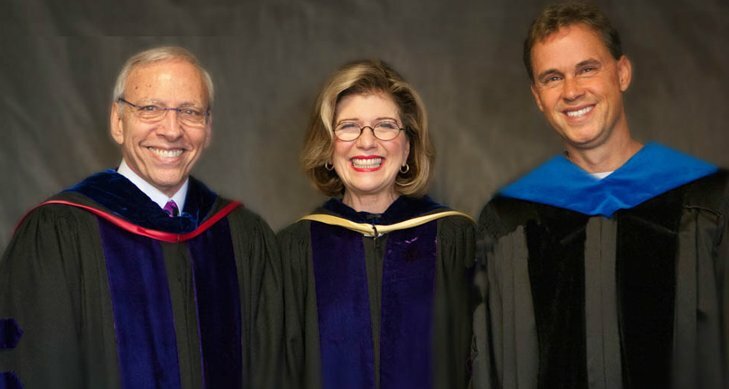 Ron & Mary Hulnick will lead a lively conversation with recent SCPC graduates LIVE on October 20, 2014 from 6 p.m. – 7:15 p.m. (Pacific Time). To begin your SCPC application process, click here. To schedule a more in-depth conversation, contact Veronica Alweiss at (310) 829-7402, ext. 117, or Lisa Peake at ext. 153. To view the 2015 SCPC brochure, click here.